Asian Fusion Weddings | Wedding Planning Budget – to Spend or Splurge? Wedding Planning Budget – to Spend or Splurge? When couples start planning their weddings, they quickly become acquainted with how far their budgets will stretch and how easily wedding expenses add up. Therefore, each couple will spend and splurge differently when it comes to the various aspects of their wedding. At times there are going to be differences between the bride and groom as well. 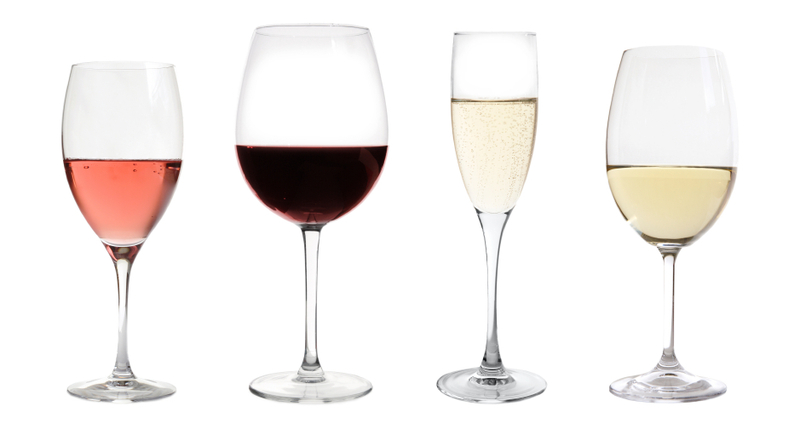 1) Alcohol – unless your guests at the wedding are all wine connoisseurs, then they are not likely going to notice that you are serving the venue’s house wine. As the evening’s festivities carries on and guests are enjoying the delicious meal before them, the table wine will become the accent to the reception and not the focal point. However, you will likely want to splurge on a signature drink during the cocktail hour. This can enhance your wedding theme or make a cultural nod if you are having a multi-cultural wedding. 2) Sweet Endings – wedding cakes do add appeal to the dessert table and some couple want it to take centre stage. 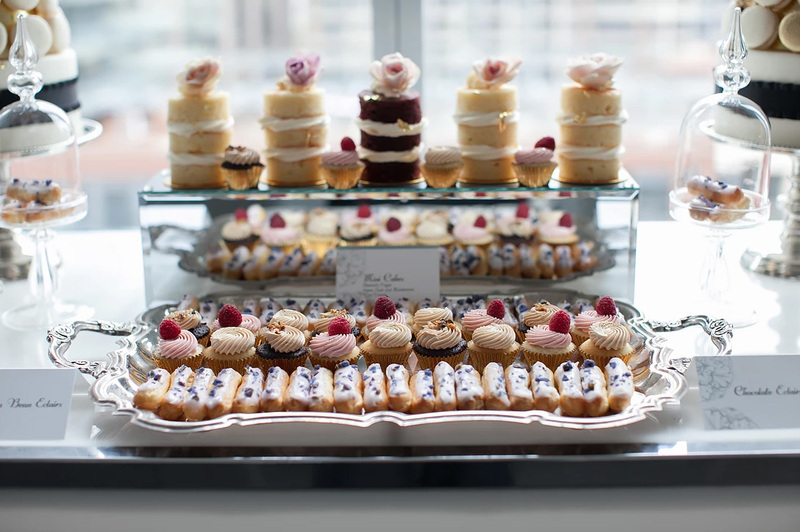 Spend enough to have a good cake presentation but not at the expense of having a dessert table. Candy stations have now been surpassed by dessert tables. It’s important to splurge a little bit here and include not just sweet items, but some savoury ones for your guests to enjoy as well. 3) Image team – photography has always been an important component to a couple’s wedding budget. However, great cinematography is now something that couples should consider splurging on. Capturing images with sound and emotion that can be replayed over and over is priceless. From reliving the moments of your emotion filled vows, to seeing your grandparents twirling on the dance floor, and hearing the heartfelt speeches from your loved ones – you simply cannot do that with still photography. It’s also incredibly easy to share highlights from your wedding with family and friends without them scrolling through endless photos especially if they weren’t able to be at your celebrations in person. 4) Floral and Decor – ensure that the ceremony area has some floral and decor details but appreciate that your wedding guests will only spend a short amount of time in this area. Do splurge on the reception flowers and decor as this is where your guests will spend most of their time on the day of the wedding. 5) Transportation – you might need to have transportation to get back home or to a honeymoon suite in a hotel after the festivities wedding reception. You can take a cab, get family to drive or even try Uber. However, for the wedding day itself, it’s best to splurge and hire a limousine especially if you are planning on taking pictures at two or more locations. You don’t want to waste your precious photography time waiting for people to park and walk to where you will be having the images captured. This is essential when you are going to high demand areas and parking is not easy to find. Let us know what your wedding planning spends and splurges are going to be by simply commenting below. Otherwise, if you need some help getting off on the right foot your wedding budget – please drop us a line at services@asianfusionweddings.com.